We offer a variety of pre-designed collections that you can choose from to fit the personality of your recipient below. 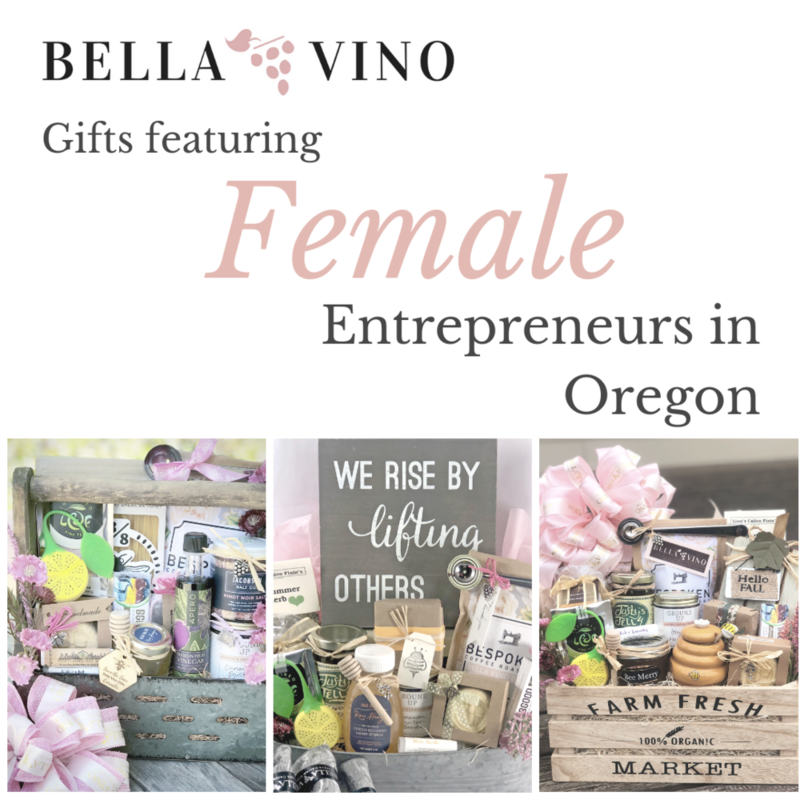 All female owned & made foods & products by small artisan businesses in Oregon. These gifts help support minority business owners and small family businesses. Support your local small business! 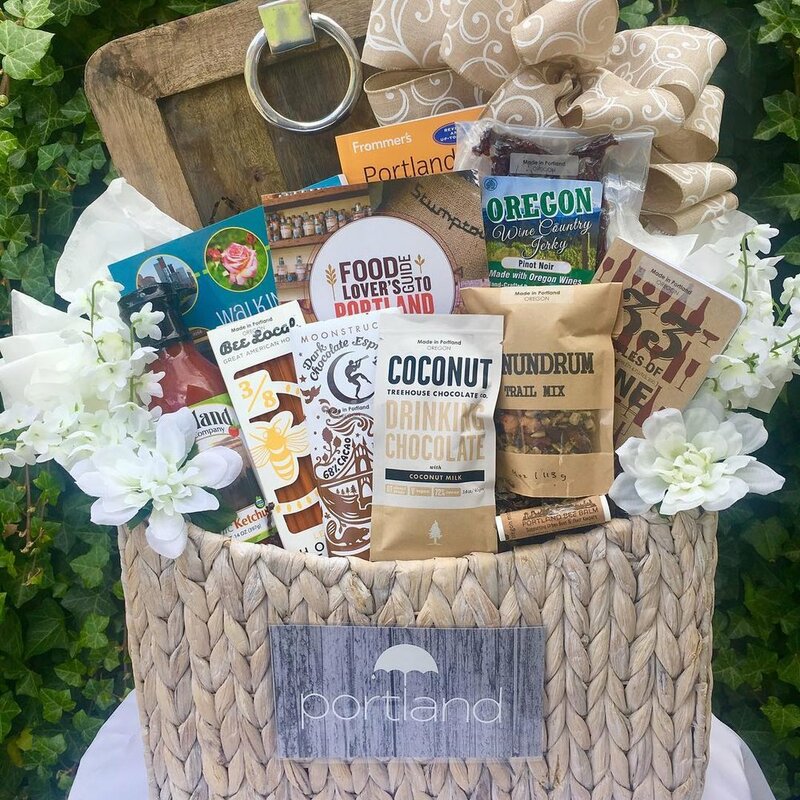 Block 15 Brewing, Mazama Brewing, Taylor Street Ovens, Burst’s Chocolates & more! Don't see the right fit? You can also choose to personalize a gift from scratch by filling out our custom order form.